From 18.07 – 22.07.2018 we have exhibited at Interforst, Munnich. 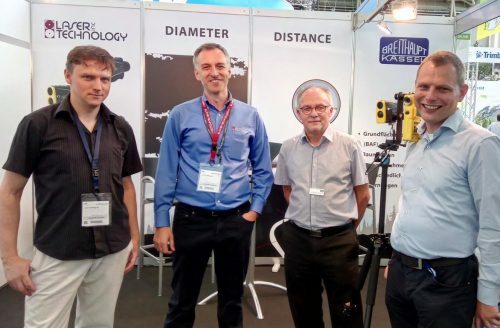 Together with our partner Laser Technology we have presented forestry measurement solutions in Munnich, especially for inventory work. Thank you to all visitors and customers! We are looking forward to be your partner in finding the right measurement solution for your daily forestry measurement work!